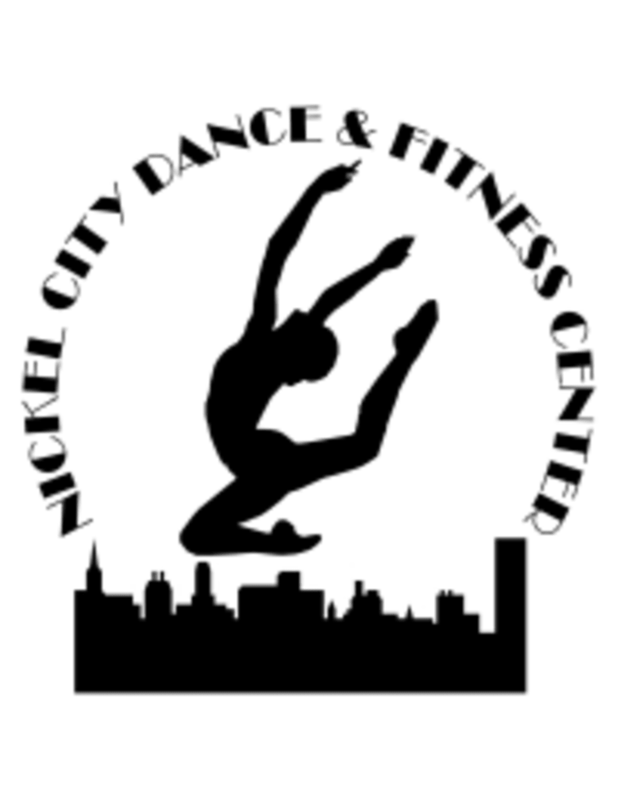 Start taking classes at Nickel City Dance and Fitness Center and other studios! Offering one of WNY the largest drop-in dance and fitness schedules for adults since 2013! Nickel City Dance offers year-round, drop-in dance and fitness classes for adults. Classes are offered for all ability levels, from beginner to advanced. Their 1500+ square foot studio has a professional sprung dance floor, in-ceiling sound system and they hire only the most qualified instructors to lead you through fun and safe fitness and dance classes. Wear comfortable dance clothing that you can move freely in and the appropriate footwear for the type of dance you will be doing. They recommend bringing water. It is also recommended to bring a towel and a mat for the PiYo class. Nickel City Dance and Fitness Center can be located at 2454 Elmwood Ave. in Kenmore. Amanda teaches a great class!! if you have basic knowledge of tap or just want a refresher, this class is for you. Welcoming, fun environment! Amanda is great and any level can join this class a ton of fun !